WOLFSBURG -- Volkswagen Group expects cash outflows of 4 billion to 5 billion euros ($4.7 billion to 5.9 billion) next year in relation to its diesel scandal. "I am not at all relaxed with regard to the diesel issue," Chief Financial Officer Frank Witter told journalists on Monday. The figure is below the up to 17 billion euros in outflows expected this year. 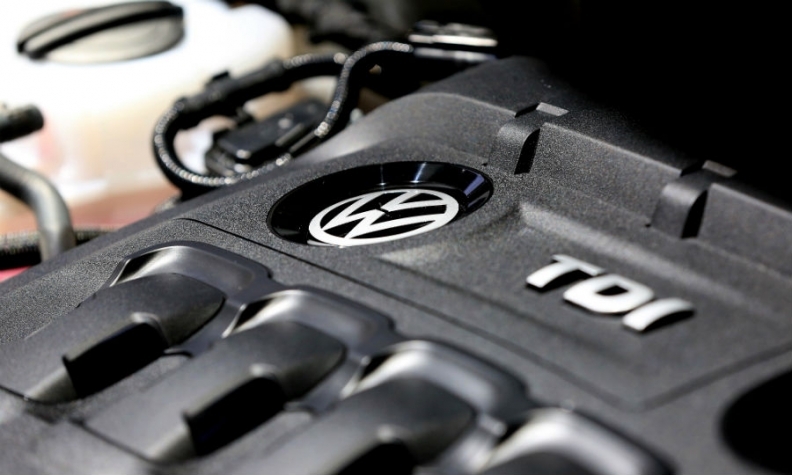 VW's manipulation of engine software in 11 million diesels to cheat officials tests for NOX emissions has so far cost the company more than 25 billion euros and contributed to its strategy shift toward electric vehicles.